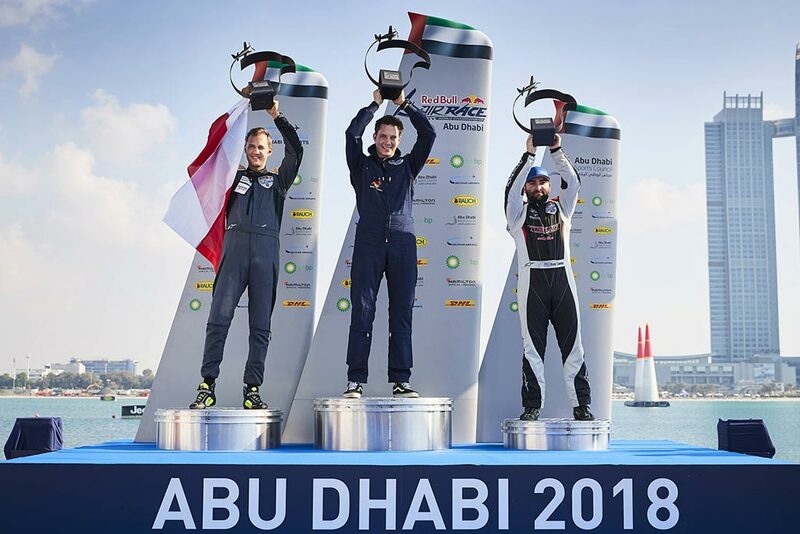 Two-time Challenger Cup winner Florian Bergér launched his campaign for a third consecutive title with a win at the Red Bull Air Race season opener in Abu Dhabi, UAE on Saturday. Luke Czepiela of Poland was second, while Kevin Coleman of the United States took third. Bergér has won the season Challenger Cup for the past two years in a row, but he had wondered if he could stay in the top ranks in this year’s new race plane, the Edge 540 V2. 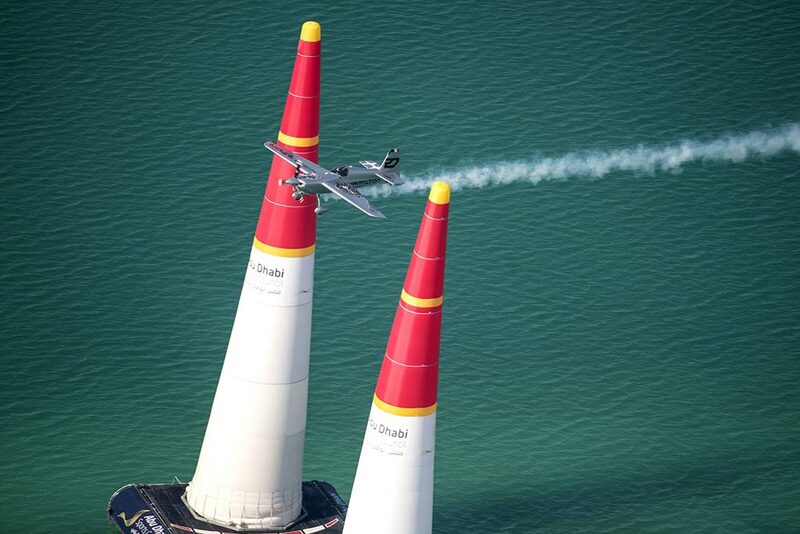 The German quickly erased any doubts with a masterful flight through the 25-meter-high Air Gates, stopping the clock at 57.073. Czepiela was more than a second behind with 58.533, and Coleman finished at 58.996, but the tension was not over yet. Bergér’s friend and closest rival Daniel Ryfa of Sweden had been on a hot streak, and by the third split, the Scandinavian was more than a half second ahead – only to hit a pylon in the next-to-last gate for a three-second penalty that sealed Bergér’s victory. The Edge 540 V2 US race plane developed by Eric Zivko is one of the most popular aircraft for its power, lightness and manoeuvrability with wings made of carbon fiber. The Edge 540 V2 has a top speed of around 425 km / h with a climb rate of 3700 ft/min, and acceleration limits of + 10 / -10 G. The V3 version has some technical and design changes. These aircraft are equipped with a 340-hp Lycoming AEIO 540 Thunderbolt engine with a Hartzell 7690 triple-blade propeller. 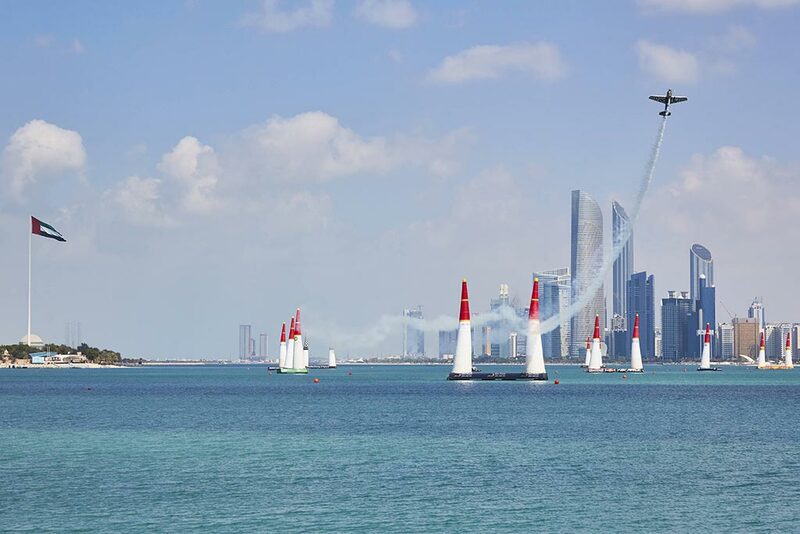 Introduced in 2014, the Challenger Class is the second competition category in the Red Bull Air Race and is designed to build on the existing expertise of talented pilots to develop the Air Racing skills necessary for potential advancement to the World Championship ranks. Each Challenger Class pilot will fly a minimum of four races throughout the eight-stop season. 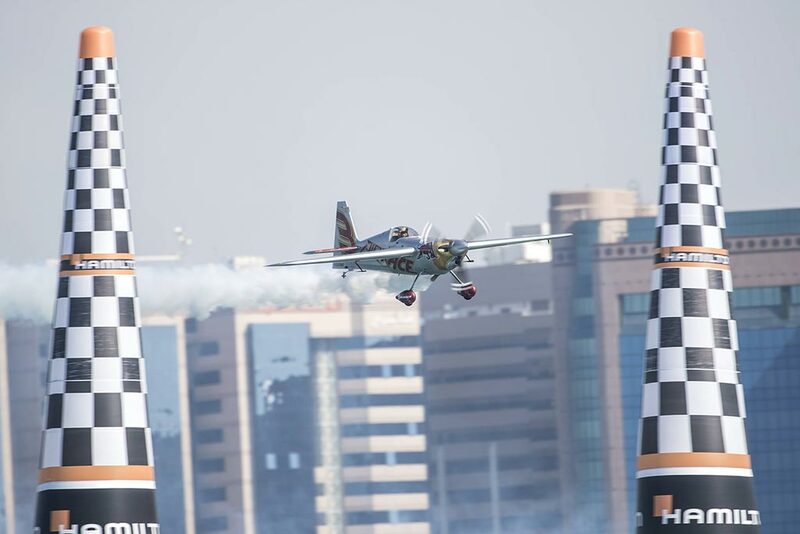 Those racing at Abu Dhabi also included Daniel Genevey of Hungary and two pilots making their Red Bull Air Race debut, Dario Costa of Italy and Patrick Davidson of South Africa. From the Corniche to the Croisette! The Challengers and the Master Class will get their next chance to earn points when the Red Bull Air Race makes its long-awaited French debut in Cannes on 21-22 April 2018. Overall standings, Challenger Cup 2018: 1. Florian Bergér (GER) 10 points, 2. Luke Czepiela (POL) 8 pts, 3. Kevin Coleman (USA) 6 pts, 4. Dario Costa (ITA) 4 pts, 5. Daniel Ryfa (SWE) 2 pts, 6. Patrick Davidson (RSA), 7. Daniel Genevey (HUN). The next race is scheduled for Cannes debut in France on 21-22 April 2018.